When was the last time you GAINED weight during a race??? 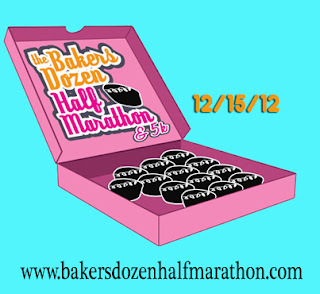 The Baker's Dozen Half Marathon is your opportunity to combine some of the best things in life: 1) Friends, 2) Running, and 3) Sugar! This year's race will be December 1, 2018 in Hurricane Utah. 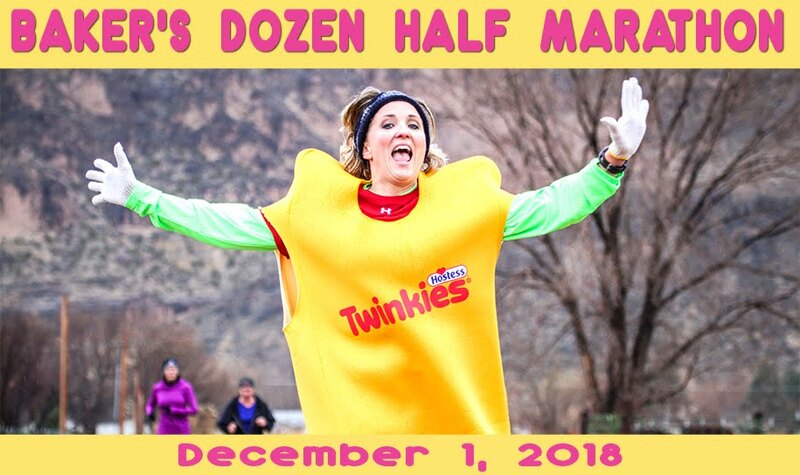 The Baker's Dozen is a social, fun event where runners race a 3.25 mile loop course allowing them to interact with other runners during the whole race. Half marathoners will run the loop four times and have the incredible fortune of passing the aid station (affectionately known as the "Sugar Shack") at the end of every loop.